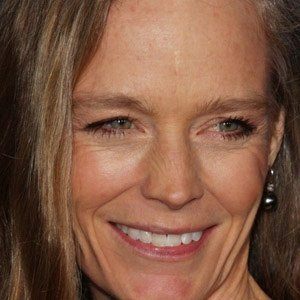 She played the role of Edie Finneran in The Usual Suspects with Stephen Baldwin. 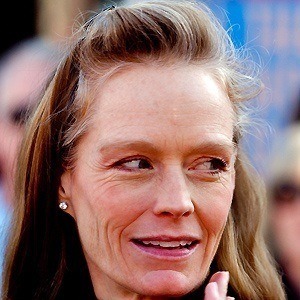 She also appeared in the 1985 film Fandango and the 1999 film Judgment Day. She first appeared in the film Fandango alongside Kevin Costner. She met James Cameron while filming Titanic, which he directed. 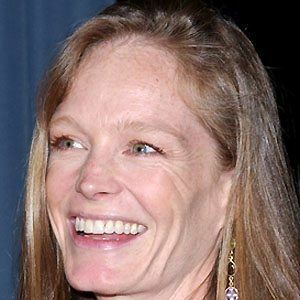 She had four children, and married director James Cameron in 2000. She was in Where the Heart Is with Uma Thurman.